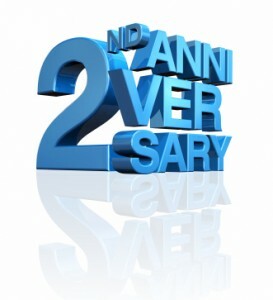 It’s Our Second Gear Anniversary! 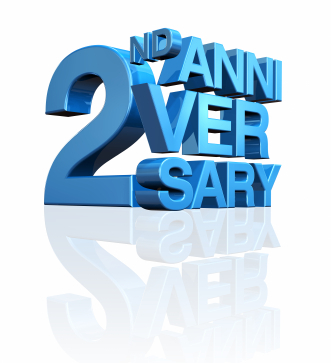 Stop by the VéloCity Co-op this Tuesday; it’s our 2nd Anniversary! LADIES NIGHT will start at 5:00pm with basic maintenance and then a group ride; men are welcome to join in later in the evening. Stop by to celebrate 2 excellent years of bicycle advocacy, learning, and empowerment!